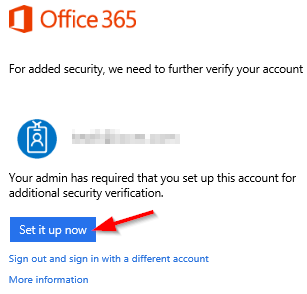 To setup the MFA for the first time follow the steps below. 4. Another window opens that asks you – How should we contact you? Fill the details and click “Contact me”. There are different options here. I have chosen to send me a text message. 7. 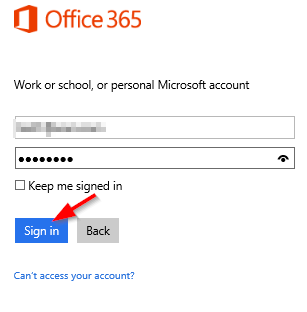 You will be logged into the Office 365 portal or SharePoint site depending on what link you have used. 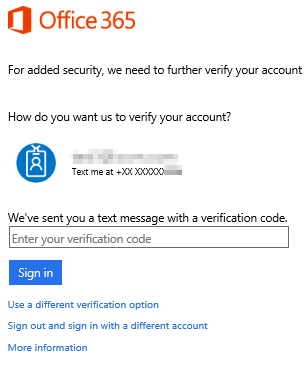 Any subsequent logins will require you to use a verification code which will be sent to the phone you have selected initially or choose a different verification method.